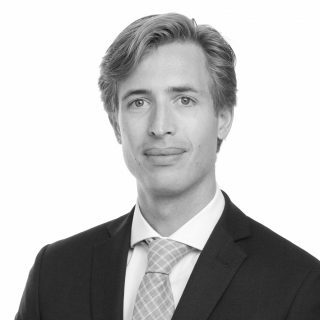 Coen is a commercial lawyer based in Amsterdam, advising on all sorts of non-contentious matters related to commercial contracts, technology and digital business. His advice is concise, pragmatic and client-orientated. 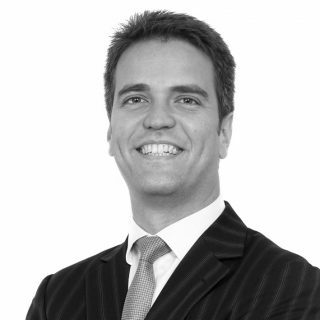 He is considered a legal expert in crowdfunding and also has a good understanding of corporate and consumer laws. His particular area of expertise involves software development, smart city projects, IoT solutions and other state of the art technologies. He has extensive experience dealing with complex, multi-jurisdictional agreements, acting for customers, as well as for suppliers. 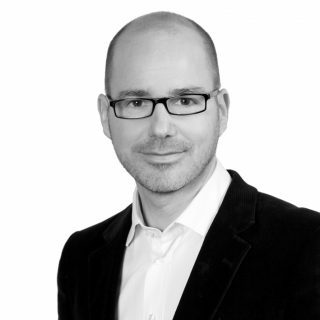 He advises clients on domestic and cross-border procurement of (IT-)services, implementation of various software solutions and blockchain related projects. His client base consists of multinationals as well as early stage companies that operate in fast moving environments, often related to fin-tech, e-commerce, technology and the sharing economy. He frequently provides legal assistance on software and intellectual property licensing, (transitional) services agreements, distribution agreements and related aspects of large-scale corporate and commercial transactions. 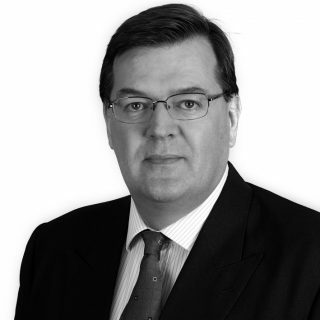 Coen joined Osborne Clarke in 2014 after having previously worked for a world-wide operating law firm. He qualified as a Dutch lawyer in 2011 and graduated both in International Business and Economics at the University of Maastricht and in Corporate Law at the Vrije Universiteit of Amsterdam, the Netherlands. Furthermore, he studied Economics & Business in France.